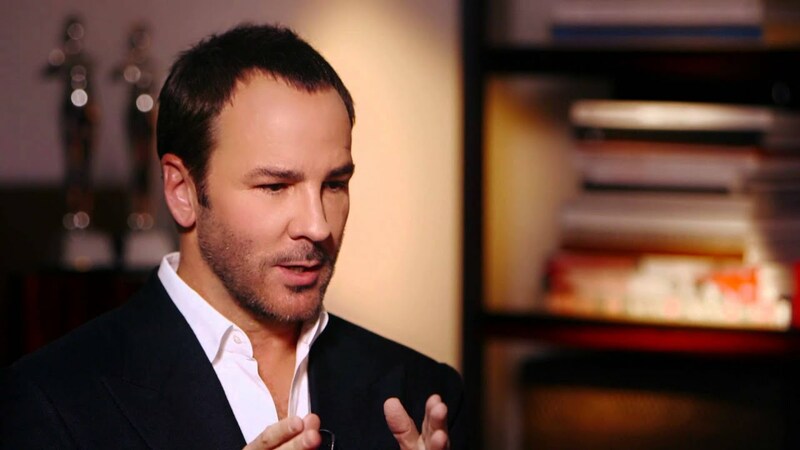 Tom Ford always has something interesting and provocative to say about fashion, but the most important thing the designer can teach us about getting dressed is maybe through looking at what he himself wears every day. That look, for the most part, is a black two-button peak lapel suit—his “daytime suit”—with a white shirt underneath, finished off with shiny black shoes, and swaggy ‘70s sunglasses. If he’s travelling, he’ll be carrying two pieces of black leather luggage. And that’s it. If you’ve seen it once, you’ve seen it a thousand times. He wore it at LAX yesterday—and ten years ago, too. And while, yes, this serves as a lesson about the advantages of having a uniform, the takeaway here isn’t simply that you should find something you like and wear it every day. Because Mark Zuckerberg and Chris Martin have uniforms and they don’t look nearly this good. The takeaway is that putting a premium on comfort and convenience doesn’t necessarily mean living in sweatpants and sneakers (and on Netflix and Seamless, for that matter). You can still put in some effort, and get a bit dressed up, without sacrificing a sense of ease. Just keep it simple, find a good tailor, buy nice things, and don’t try to reinvent the wheel every morning. This article was originally posted on GQ. Minor changes were made by the Quiet Curator editors.